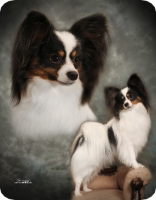 Welcome to Southcreek Papillons, located in beautiful Thunder Bay, Ontario, Canada. 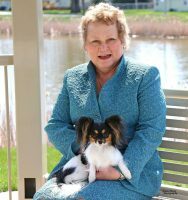 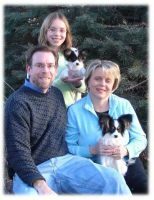 We are a mother and daughter team, and are a small kennel of only a few dogs breeding for sound temperament, health, and structure. 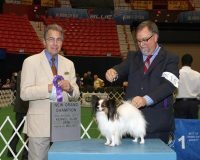 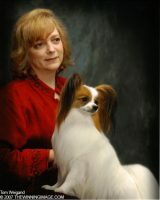 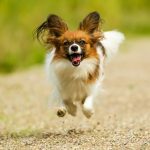 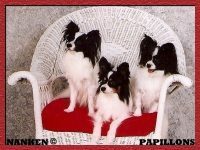 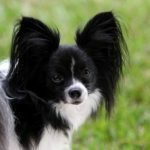 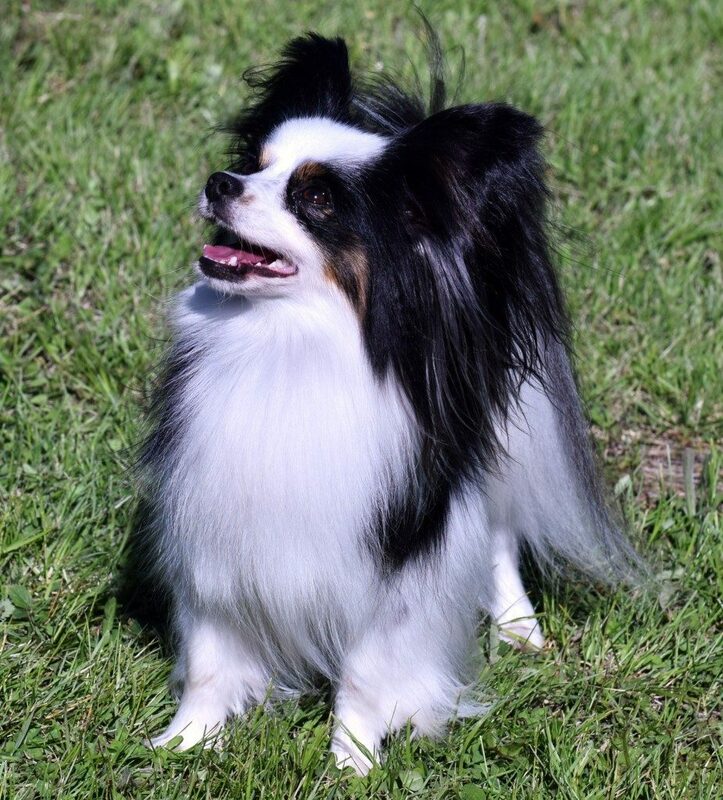 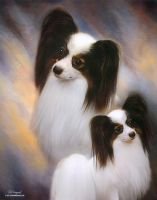 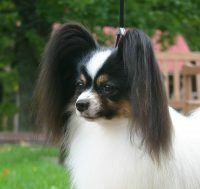 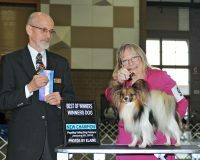 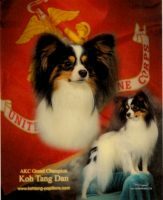 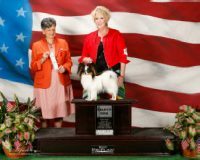 We strive to breed quality Papillons that meet the breed standard, have the potential to excel in conformation, obedience, or agility, and make wonderful family companions.